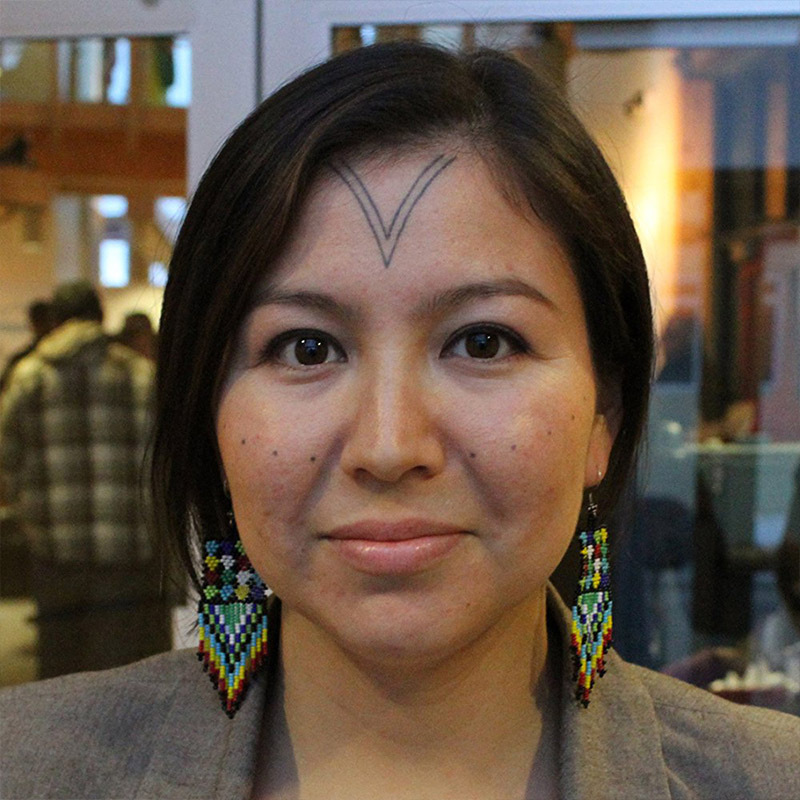 A young woman is on a journey to revive the ancient Inuit tradition of face tattooing. 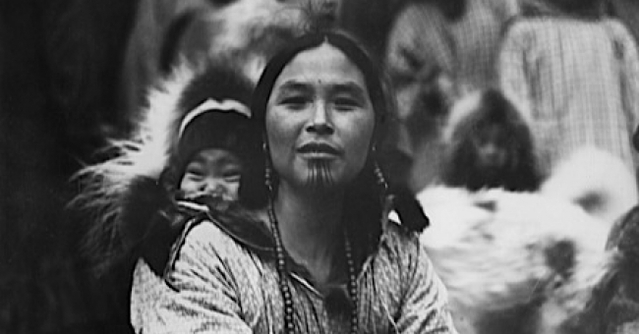 Inuit tattoos have been forbidden for a century, and almost forgotten. Alethea Arnaquq-Baril struggles to find out all she can before she is tattooed herself. She has met serious resistance from some of her fellow Inuit. However, a number of brave elders are willing to talk about the tattoos and the massive and sudden cultural changes that caused their decline. Alethea Arnaquq-Baril is an Inuit filmmaker from the Canadian Arctic, where her production company, Unikkaat Studios, is based. For her award-winning APTN documentary TUNNIIT: RETRACING THE LINES OF INUIT TATTOOS, Alethea travelled across the Arctic to speak with elders about Inuit tattoo practices and the causes of their near-disappearance—before getting her own traditional face tattoos. She also directed the hypnotic short INUIT HIGH KICK (2009), the award-winning NFB animation LUMAAJUUQ: THE BLIND BOY AND THE LOON (2010), and the animated short SLOTH (2011). The latter was one of 15 shorts selected by renowned film programmer Danny Lennon for Telefilm’s Perspective Canada screenings at the Cannes Film Market. She was an executive producer on Miranda de Pencier’s award-winning THROAT SONG and co-produced both ARTRIC DEFENDERS, a feature documentary by John Walker, and, with White Pine Pictures, the feature documentary EXPERIMENTAL ESKIMOS.